I graduated with a MBA in Communication in 2014 and obtained a certificate in Wedding Planning in 2016. 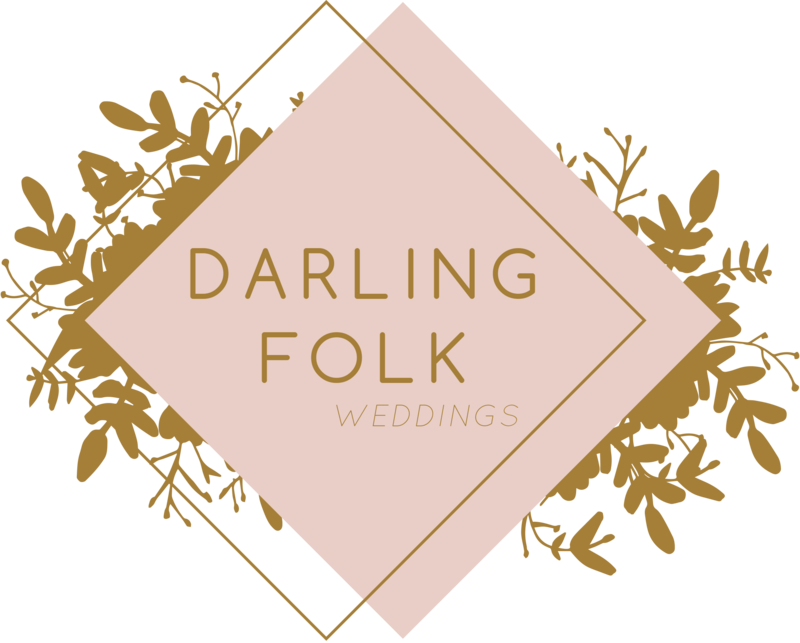 I’m rather british-influenced, perfectionist, sparkling with ideas, passionate about organisation and scenography, and always on the lookout for new wedding and decoration trends. I’m looking forward to meet you and to working with you towards the same goal : to prepare your Big Day step by step! Let the fun begin ! I fancy : strings of lights, tea time with a good English book, shiny shoes, snowy landscapes, and brunch with pancakes and a latte. 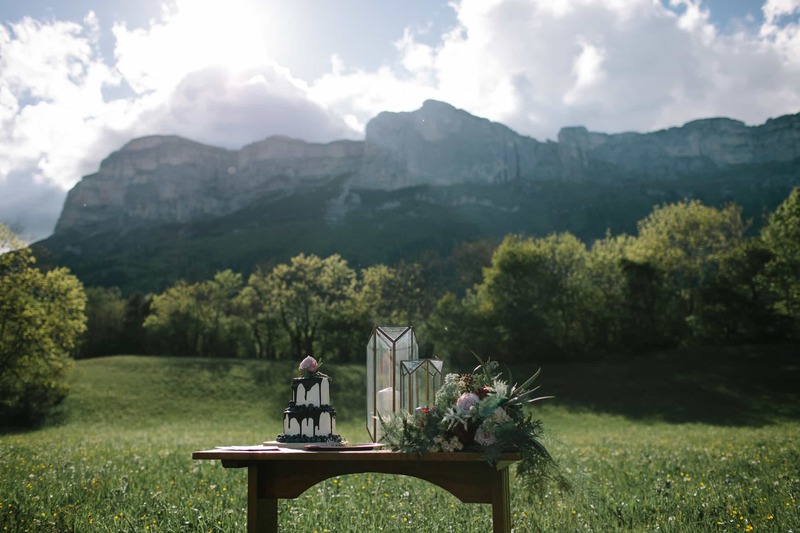 Dreaming of a wedding day in the Alps (I’m based in the Rhône-Alpes area), surrounded by magnificent moutains? Curled up in a beautiful log cabin, lost in the forest, or posing against a snow landscape ? Or maybe you are more into old castles vinyards and the quaint French countryside ? Let’s make your dreams come true ! 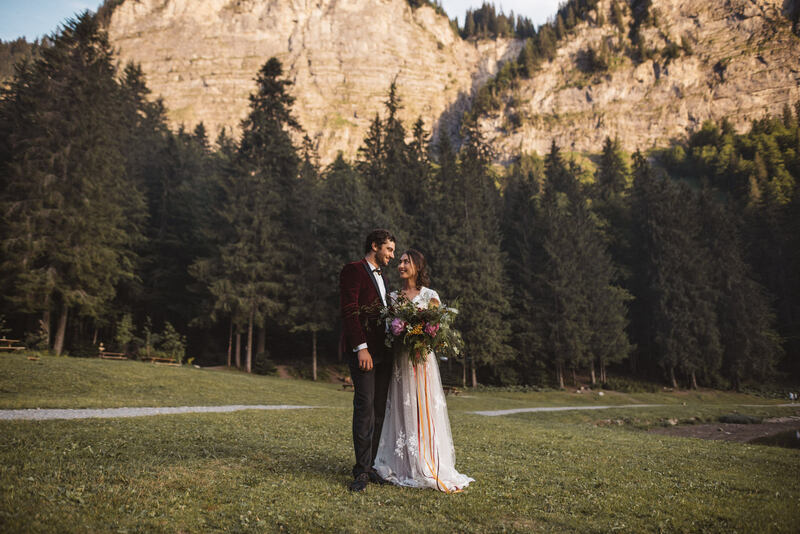 As a bilingual wedding planner, I will lead you throughout the whole organization of your Big Day in France : advice, finding a team of vendors (caterer, location, photographer…), planning, and coordination of your wedding. 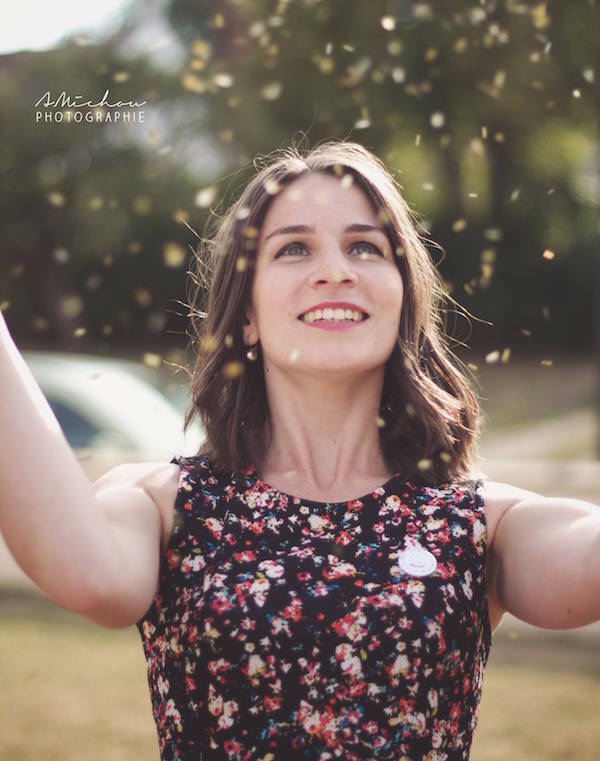 Together, let’s create an event that will tell your story.